Connect with your heritage or add some Scandinavian style to your life with these casual and festive party ideas. These accessible and modern recipes for sweet and savory treats, and simple craft projects for decorating and entertaining are inspired by Norwegian, Swedish, Danish and Finnish flavors and traditions. 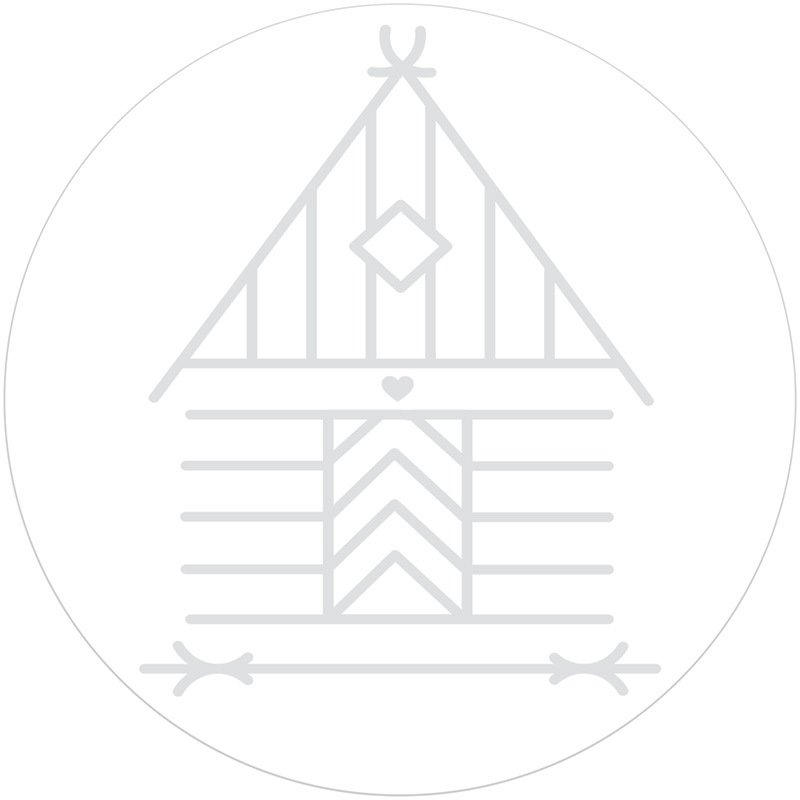 Gatherings include: Nordic Brunch, Woodland Tea Party, Midsummer Feast, Summer Seafood Celebration, Heritage Dinner, Christmas Cookie exchange, Christmas Eve Supper, and Birthday Treats.